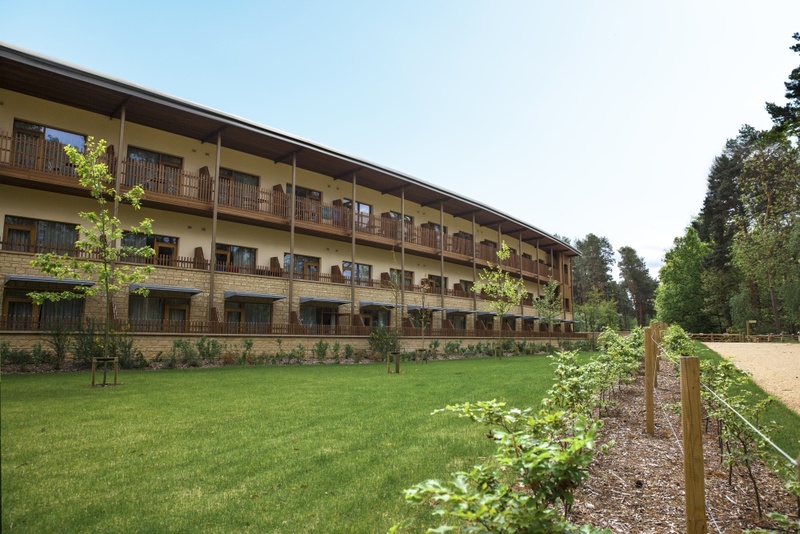 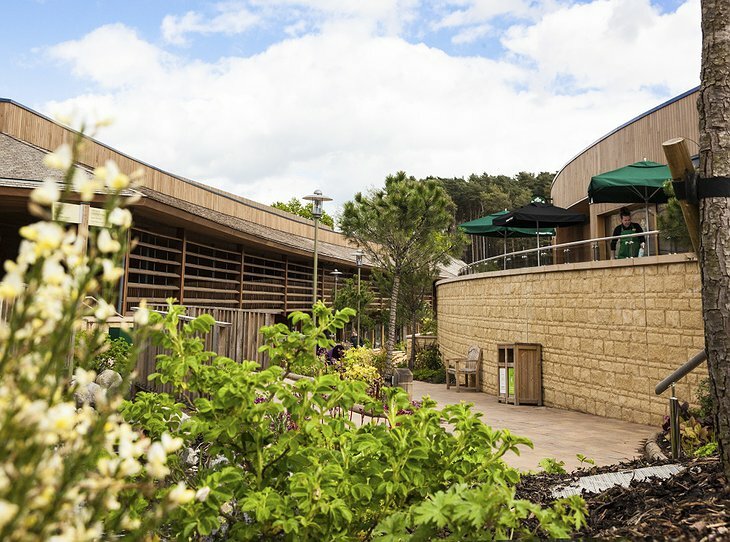 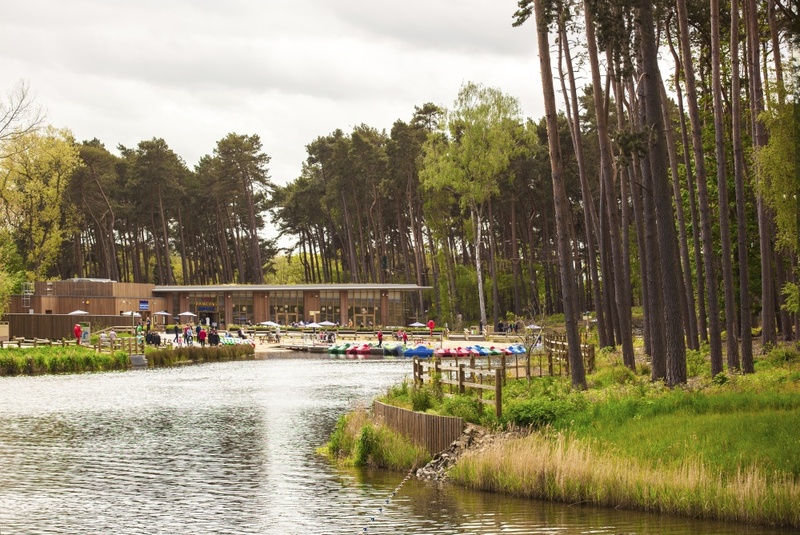 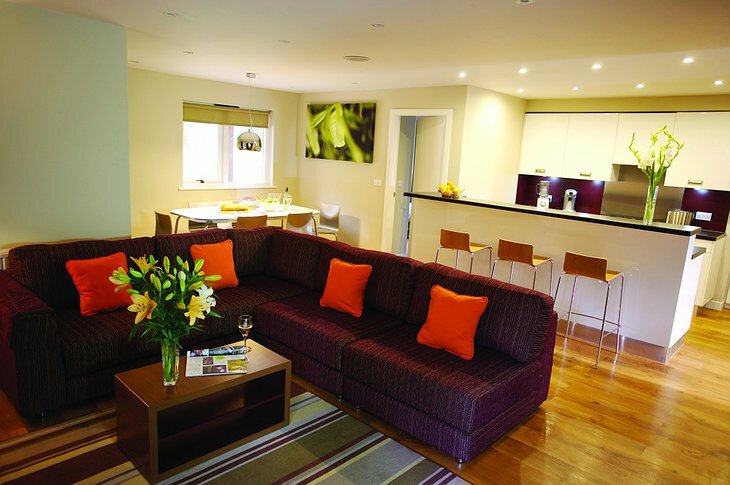 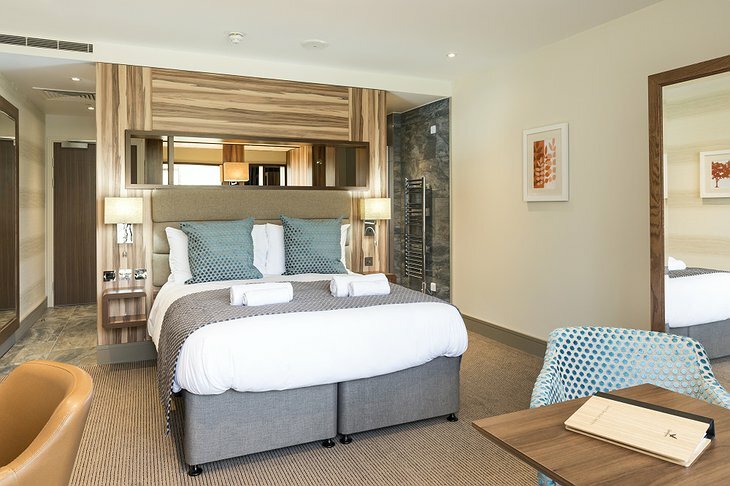 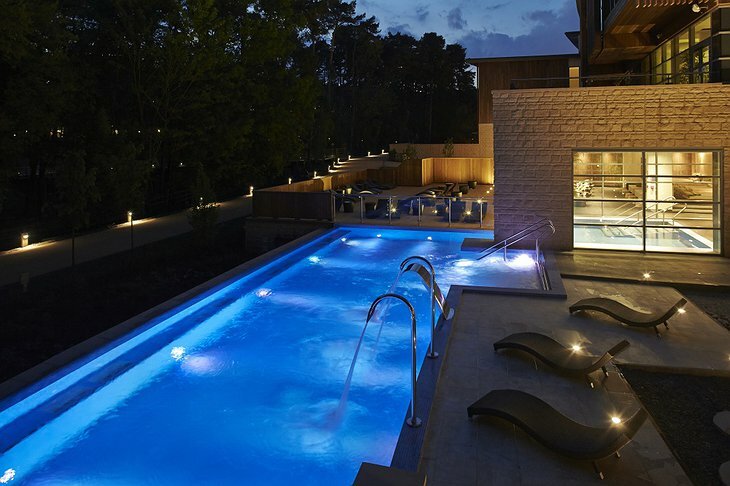 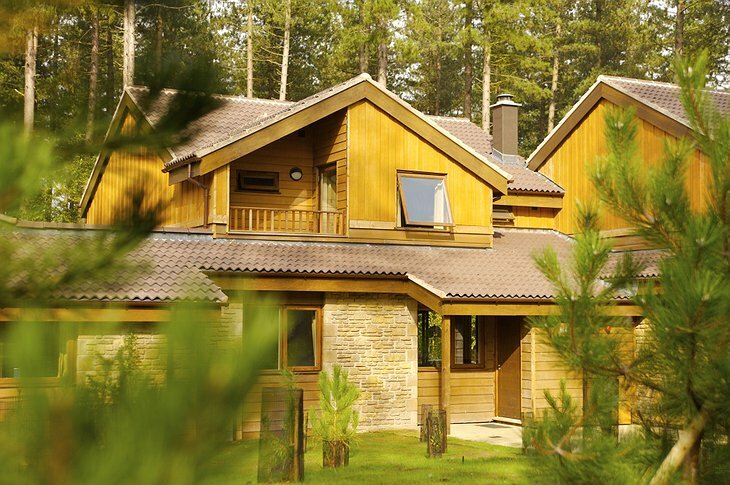 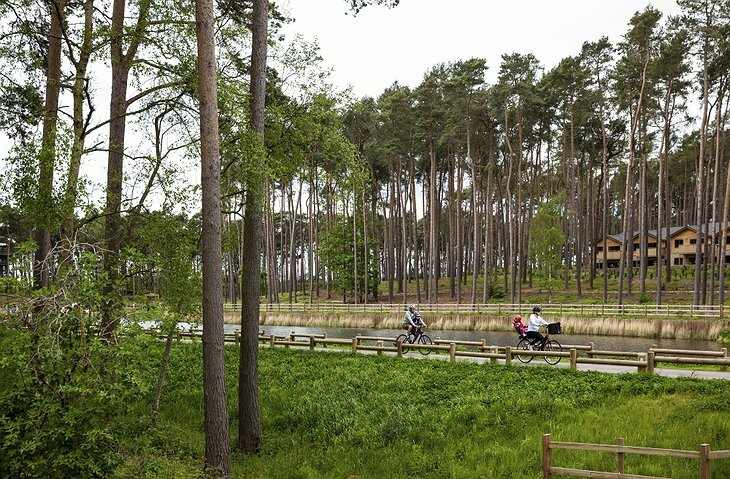 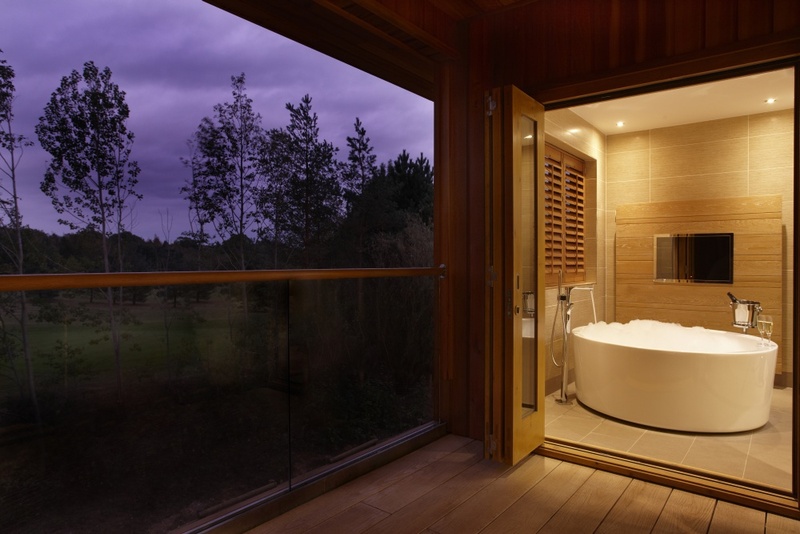 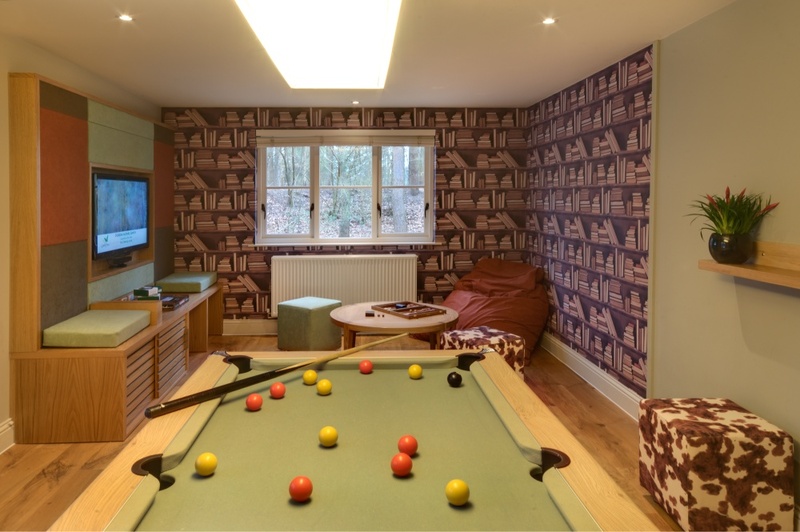 The concept behind the Center Parcs resorts is to provide a convenient destination where the whole family can explore the natural beauty of the English countryside. Only an hour outside of London in Bedfordshire, Woburn Forest is the newest addition and also the showcase for the latest designs and innovations. 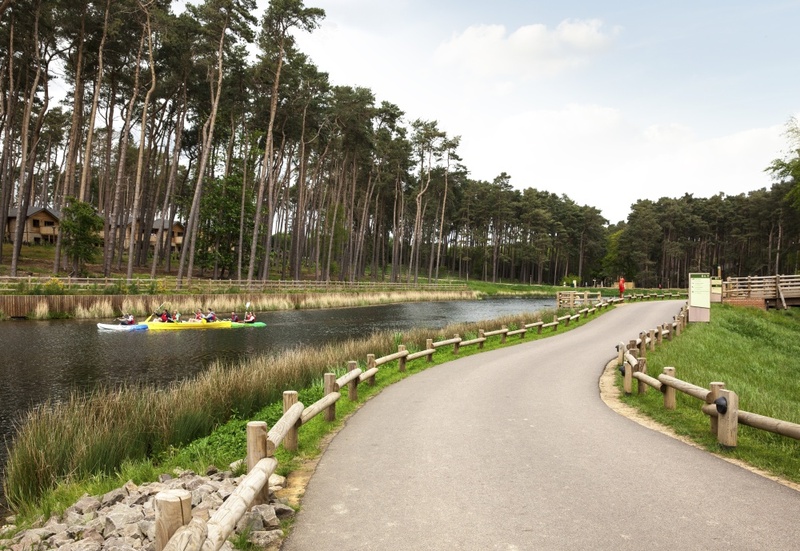 The village of Woburn forest is nestled amid a 365 acre forest and surrounded by 625 wooden lodges to accommodate groups of any size with your choice of hotel rooms, apartments, spa suites, and multi-bedroom executive suites. The entire resort is connected by a network of foot and bike paths so you can easily reach the Village Square, the Plaza, outdoor activity area, or waterfront in a matter of minutes. 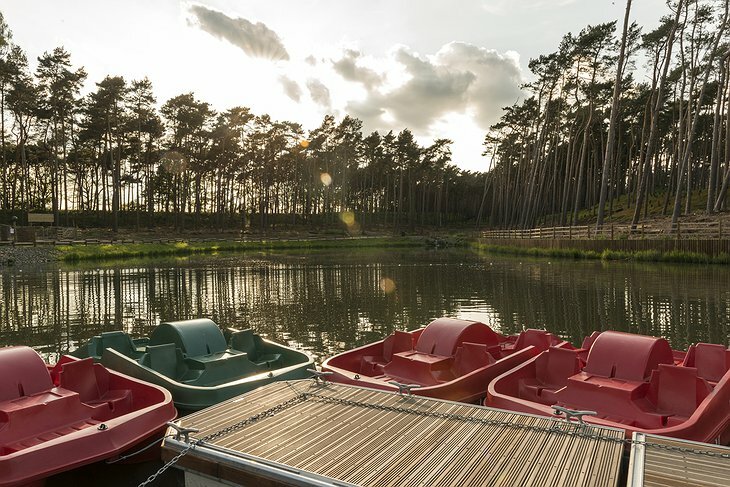 Guests are sure to enjoy the beautiful scenery of rolling hills, tranquil water views, and serene forest. 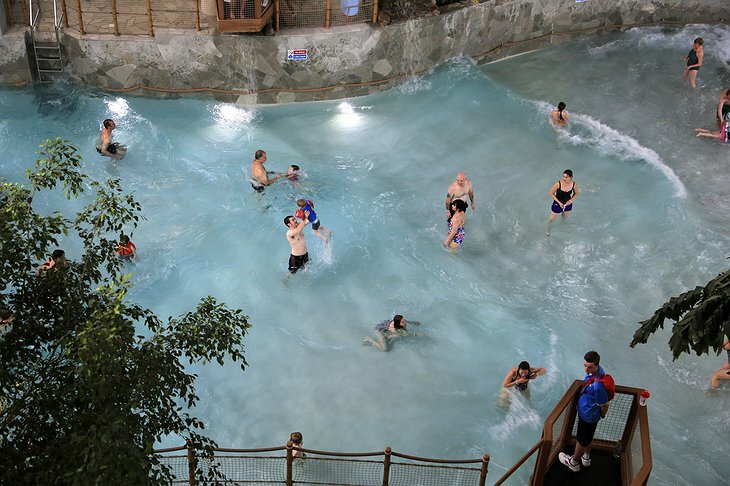 The most exciting new feature is the Subtropical Swimming Paradise featuring a wave pool, a lazy river, a waterslide, and several other exhilarating rides. 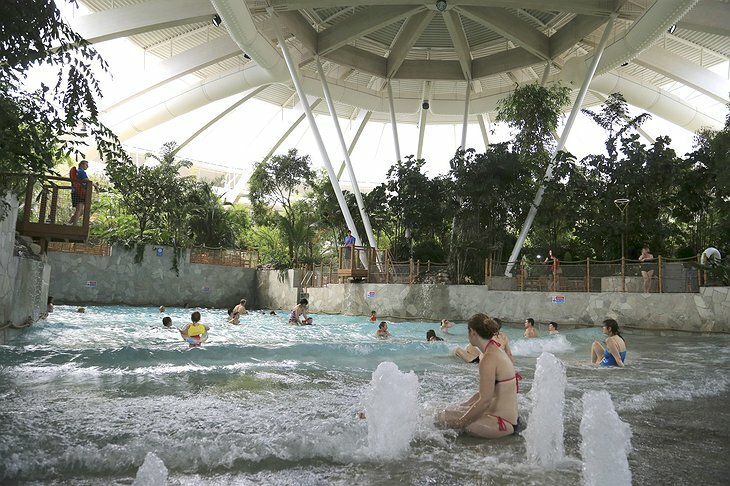 Beyond the swimming area, there are tons of other indoor and outdoor activities ranging from tennis, roller skating, kayaking, climbing, fencing, a fitness centre, bowling, pottery classes, photography, crafts, and relaxing spa treatments at the Aqua Sana Spa. 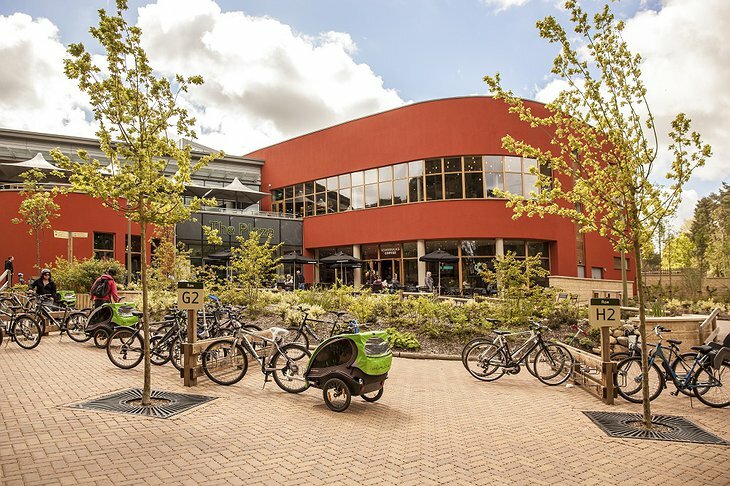 The Village Square and Plaza areas offer a wide variety of dining and shopping options; however, there is also a supermarket if you prefer a home-cooked meal. With so many options, you may need a carefully planned itinerary to take it all in. 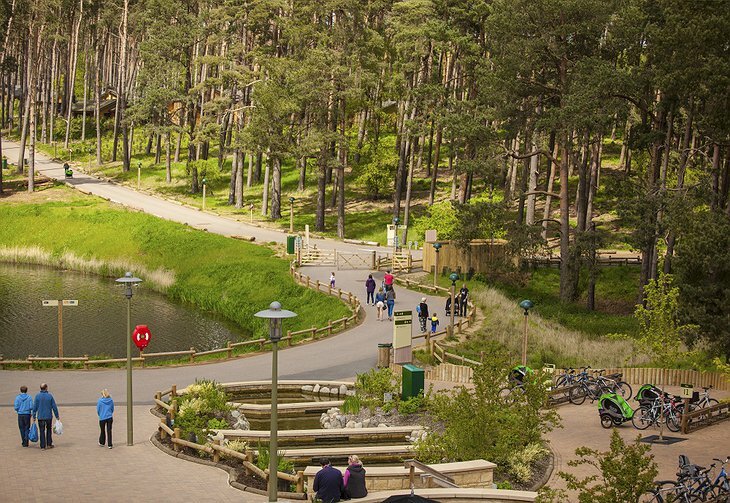 If you are looking for the perfect weekend or holiday getaway, bring the whole family along and escape back to nature at Woburn Forest.